UK Industrial Tapes offers our GGT18 Golf Grip Tape to the golfing industry, as our premium grip tape. 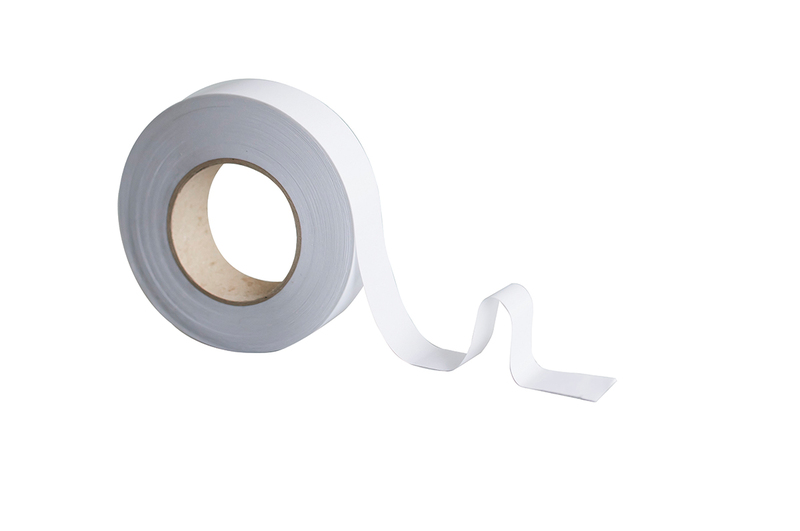 Our GGT18 comes in a vast range of widths (50mm & 19mm industry standard) and meter age per roll to suit all requirements, we also produce our GGT18 in 10” x 2” strips. Our GGT18 offers a high tack adhesive and approved by a number of major golfing organisations in the UK, also providing an extremely competitive price point. Free sample rolls available upon request.